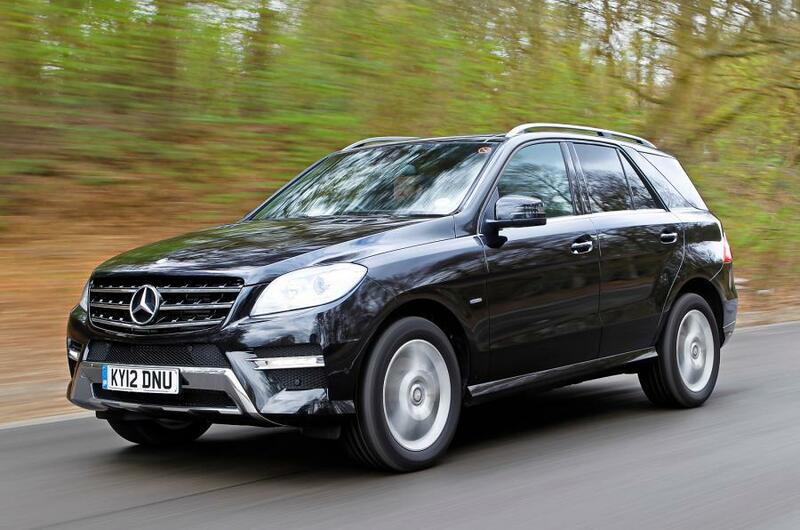 When drivers wished for a versatile, capable vehicle with all the virtues of a Mercedes-Benz, the original ML-Class became more than just the first SUV of its kind. It created an ever-advancing blueprint for other SUVs to follow, year after year. 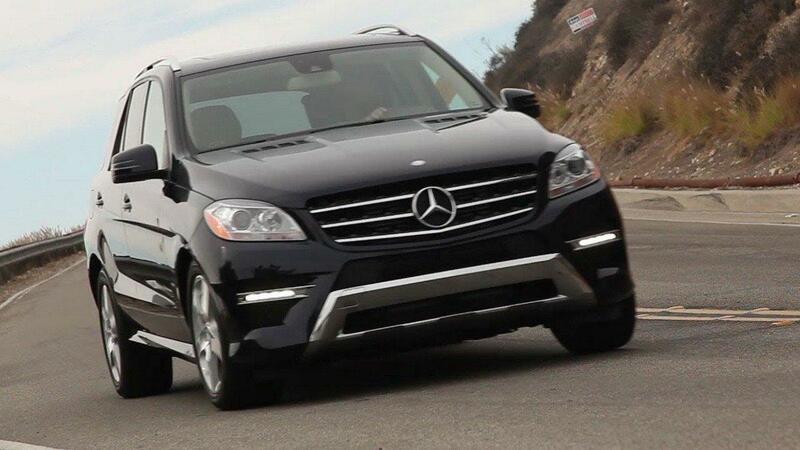 And with its athletic performance, acclaimed safety and attentive luxury, the ML-Class inspires its own driver, day after day.